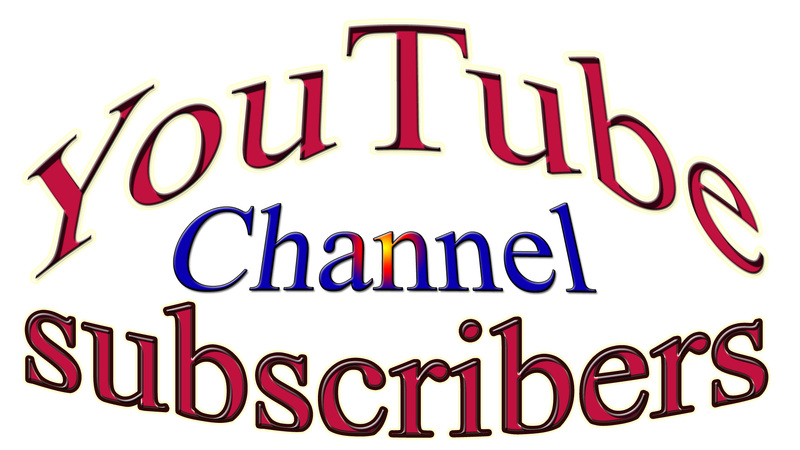 I will provide you 500+ YouTube Subscribers only for $14. Subscribers come from different people in the world. For this work I need only your YouTube channel URL. My service is professional and very super fast. 1. This Subscribers are not 100% real. 2. Subscribers come From active YouTube users. 3. Subscribers come from worldwide. 5. Stay long time on your YouTube Channel. 8. Get some Extra Subscribers free. So, Don't waste your time. I will give you 500+ YouTube Subscribers is ranked 5 out of 5. Based on 3 user reviews.